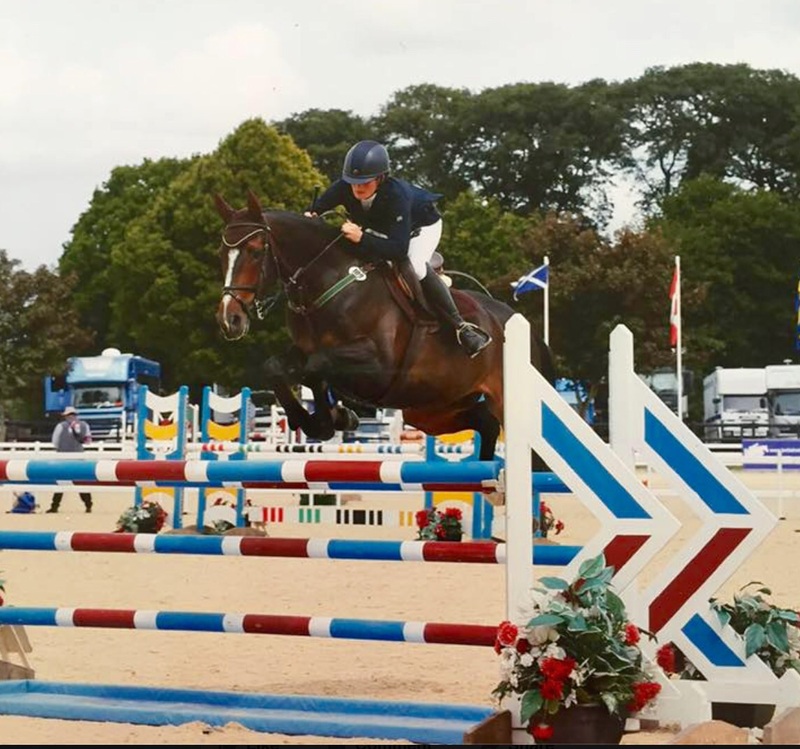 We thought you would like to see this photo of our regular work rider, Lauren Sissons who took a holiday last week to compete at the big Stonleigh horse Show in the National final BSJA classes. She got some top placings with her horse Super Haribo competing against the UK’s best riders, the Whittakers and all the big names – it was a great achievment. We are proud to have such very experienced riders at our yard – as the old saying goes ‘good riders make good horses’ and our team at home have years of experience between them.